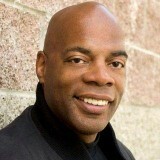 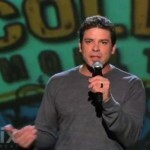 High-energy, engaging comedian known for his clever stand-up and physical comedy. 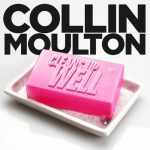 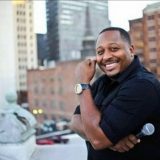 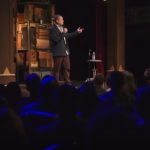 Comedian Collin Moulton is one of the most fun, personable and sought-after headliners in comedy today, known for his fast-paced and highly engaging mix of clever stand-up and physical comedy. 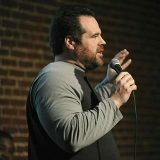 Collin draws on life experiences, current events and incisive personal observation to create a hilarious and memorable show. 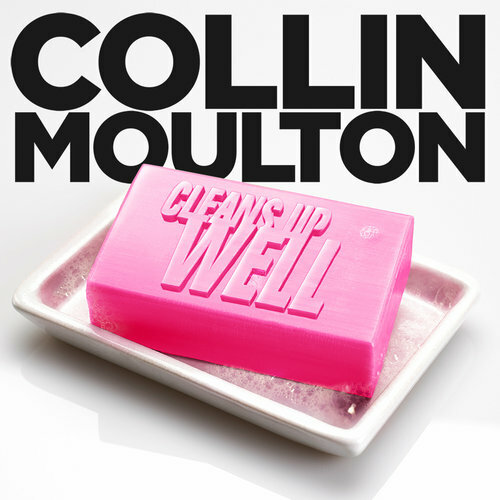 His newest family-friendly album Collin Cleans Up Well recently garnered him the title of Comedian Of The Month on Laugh USA Sirius XM 98 and was named Album of the Month on Raw Dog. 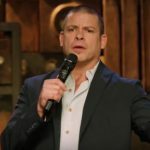 His clean comedy Amazon special Anti Animal Vegan has over 20 million views and he has starred in his own stand-up special, That’s Just Chicken Stupid, on Showtime. 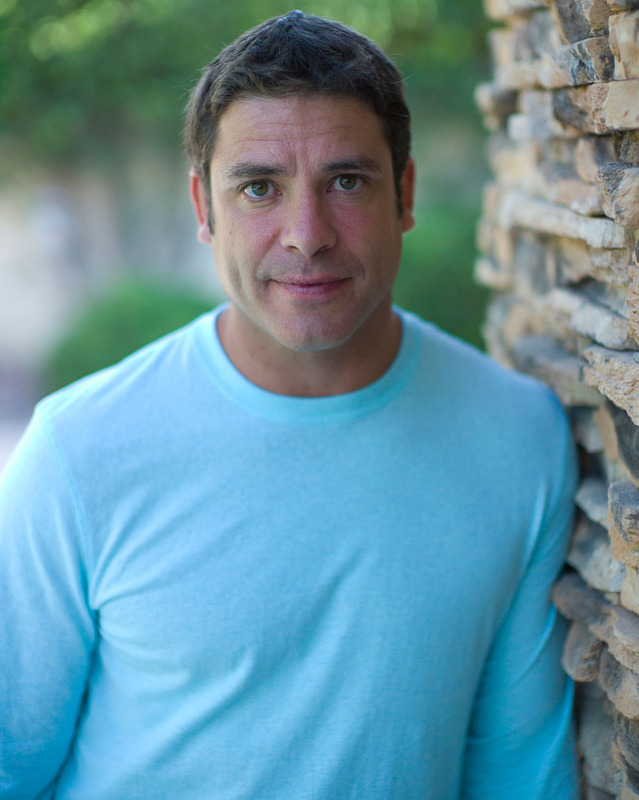 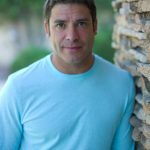 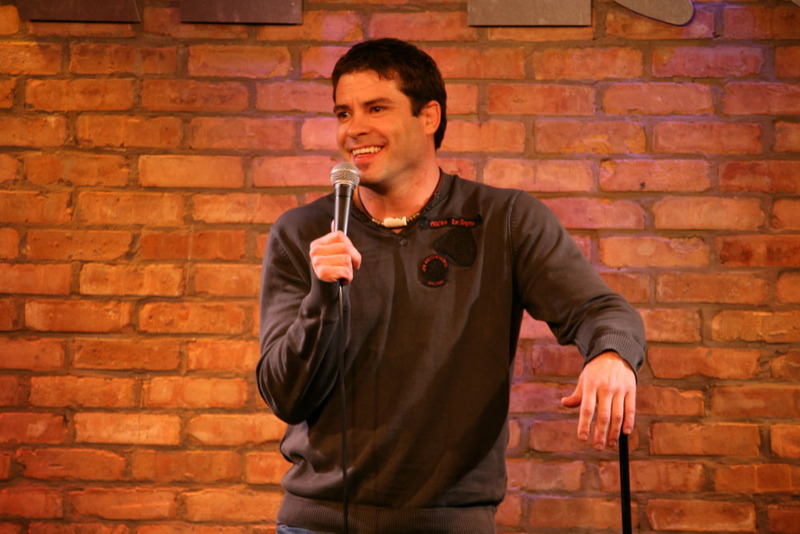 Collin has also appeared on Nickelodeon, been featured on Last Call with Carson Daly and regularly appears on XM/Sirius Satellite Radio and the Bob and Tom Radio Show. 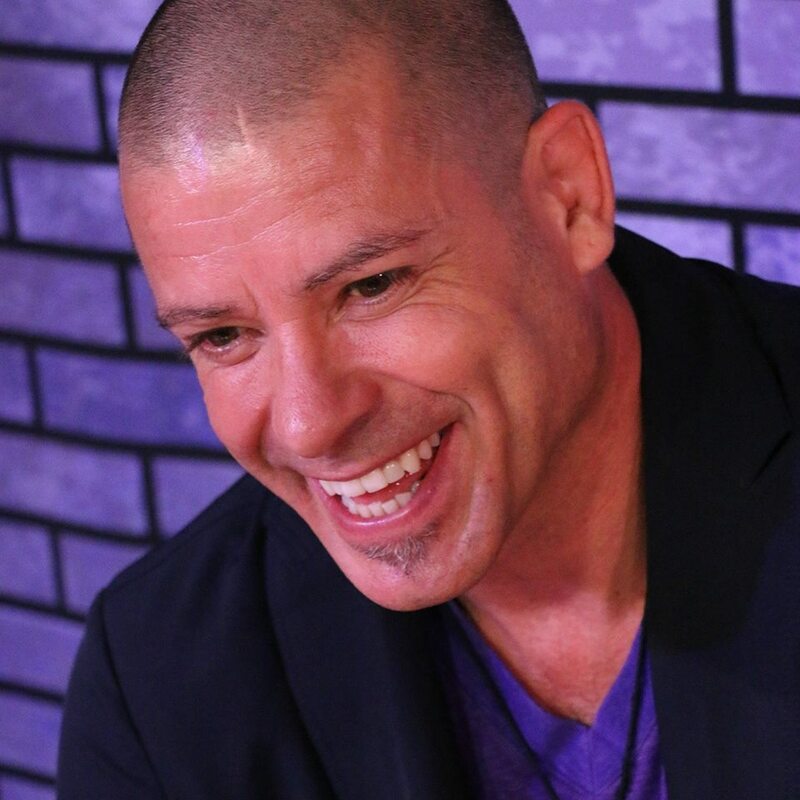 Touring for 15+ years, Collin performs in well-known comedy clubs throughout the country and has shared the stage with Lewis Black, Robin Williams, Dave Chapelle and Margaret Cho. 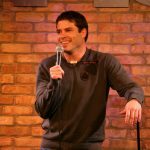 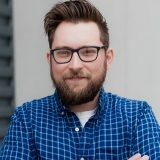 He has been a finalist in both Gilda’s Laugh Fest and The Laughing Skull Fest, two of the nation’s most-respected comedy competitions, and he was named “Best in Fest” at the renowned Montreal Comedy Festival. 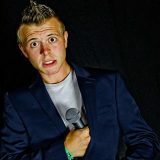 CAMPUS Activities Magazine has also named him one of the “Hottest New Comics”, illustrating his broad appeal to both college and corporate audiences.